30 weeks! I can’t actually believe it if I’m honest. 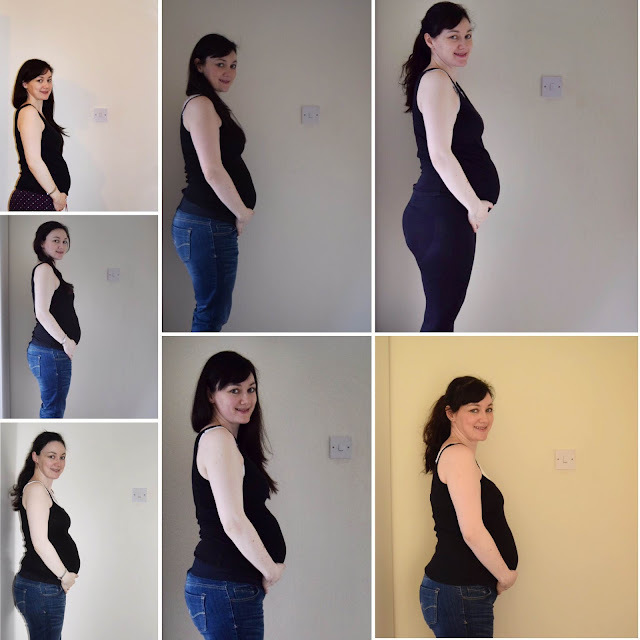 It doesn’t feel that long ago that I wrote this post when we reached the 20 week mark and found out we were team blue. Since then time has flown by at an alarming rate. I’m feeling good bar the tiredness and backache. If I’m sat in the one position for more than half an hour I tend to get quite stiff so I’m finding my drive to work a bit of a challenge these days. Thankfully I finish work tomorrow (23rd) and don’t go back until the 4th so I’m looking forward to a much needed break. After Christmas I’ve only got 6 weeks left at work before my maternity leave kicks in – I cannot wait! At my 28 week midwife appointment we discovered baby is currently transverse breech so he’s laid horizontally across my tummy instead of head down. The midwife said not to worry until I hit 34 weeks but so far this chappy is not for moving. Yesterday I thought his head was going to pop out of the side of my belly but Mr T reckons it felt like he was trying to move head down but couldn’t. It explains why my bump is so low and I’ve felt so much pressure low down as if he’s trying to escape. Equipment wise all we have left to buy is his pram, car seat and cot bedding. My parents and brothers have kindly bought us a Snuzpod as we have had our eye on it from the start. Mr T does not like the idea of controlled crying or self-soothing so this ticked all the boxes for us as we could constantly see baby and react to him more quickly too. I’ve bought most of his clothes in the sales or had things donated from family and friends. It’s amazing what you could spend but we have tried to be quite frugal and practical with what we buy – spend money on the big important things but find bargains as much as possible too. After Christmas our hospital and NCT classes start which I’m so excited about. 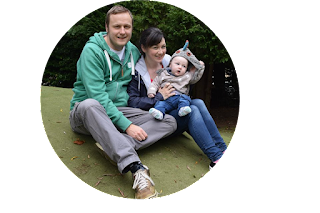 Coming from a big family I feel fairly confident and comfortable on most baby issues apart from the feeding. I was bottle fed as were most people in my family but I’m determined to breastfeed. I’ve watched endless YouTube videos and read so much that I’m hoping we can manage it. If anyone has any tips or advice please let me know in the comments below. As for a birth plan I’ve decided not to make one. All I want is for this baby to be born healthy and for me to be ok at the end of it all too. Other than that I really don’t care. You can’t control labour or what will happen so I’ve just decided to aim for a happy outcome. So that’s my 30 week update, I really can’t believe our little man will be here in the next 10-12 weeks it just feels so surreal. I’m so ready for this next chapter in our lives to begin. I know it will be so hard but at the same time I just can’t wait for it. I hope you all have a very happy Christmas and a peaceful New Year.